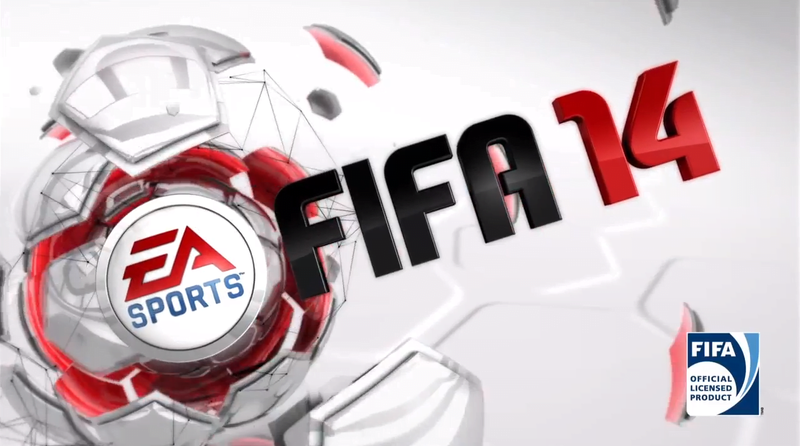 "This is EA Canada's love letter to soccer, and it is as beautiful as it is fun." 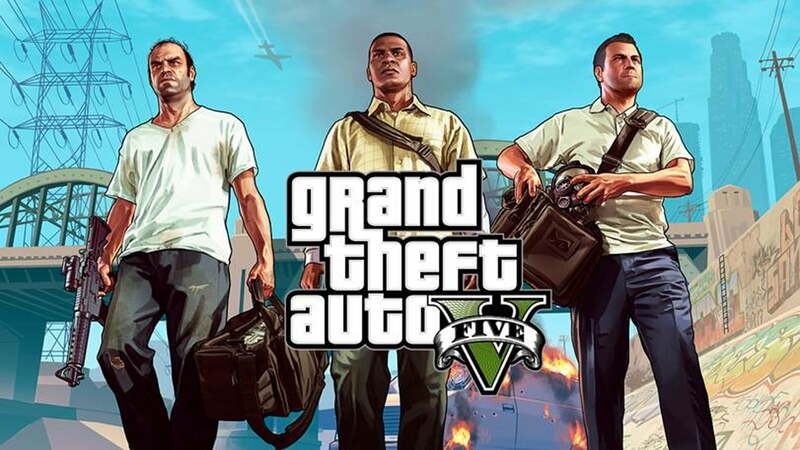 "To not play Grand Theft Auto V is to not play one of the defining games of this or any console generation." 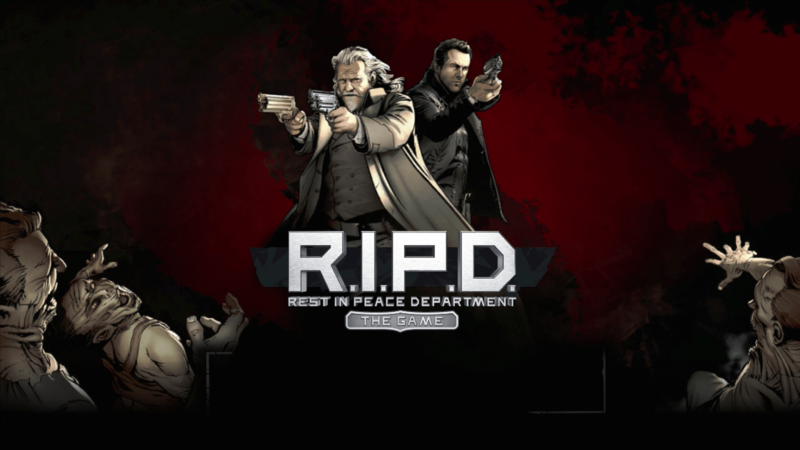 "R.I.P.D. fails at nearly every aspect of game design. It is not fun, nor pretty, nor anything that you’ve come to expect from games in the last few years." 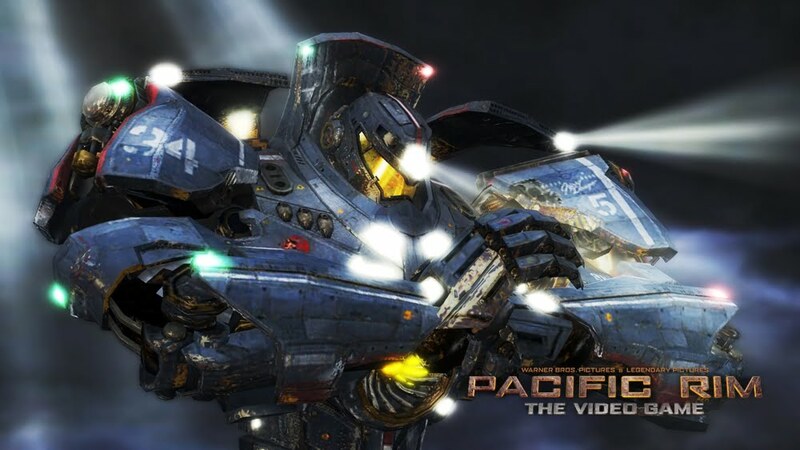 "Tied-in to the recent silver screen summer blockbuster, Pacific Rim: The Video Game aims in part to capture that feeling of giants battling across the earth." 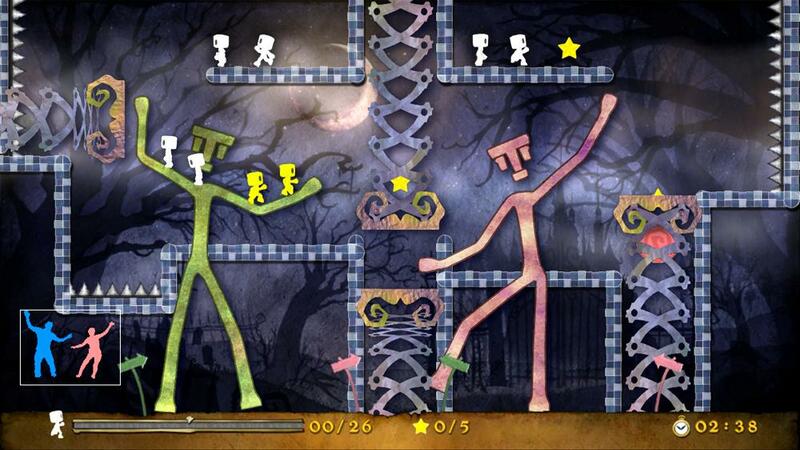 Leedmees is a game from Konami that has you using your body as a platform to carry helpless little critters past various dangers and to the exit of each level. Capsized is a solid title for anyone who loves the sidescrolling days of old and the verticality and action of Metroid.